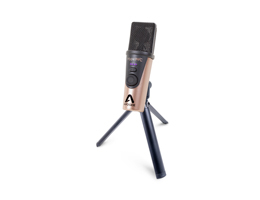 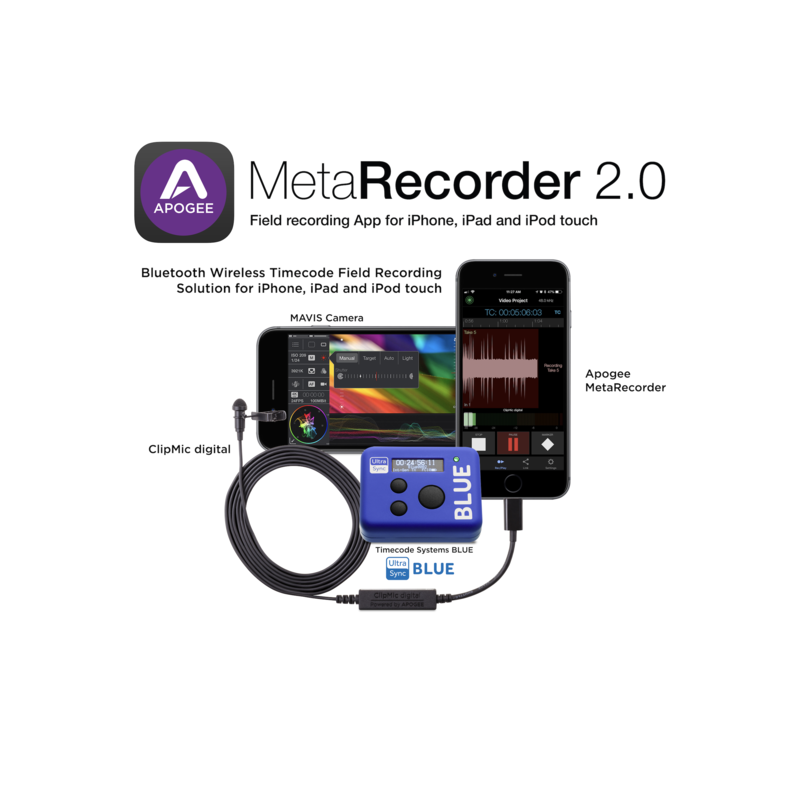 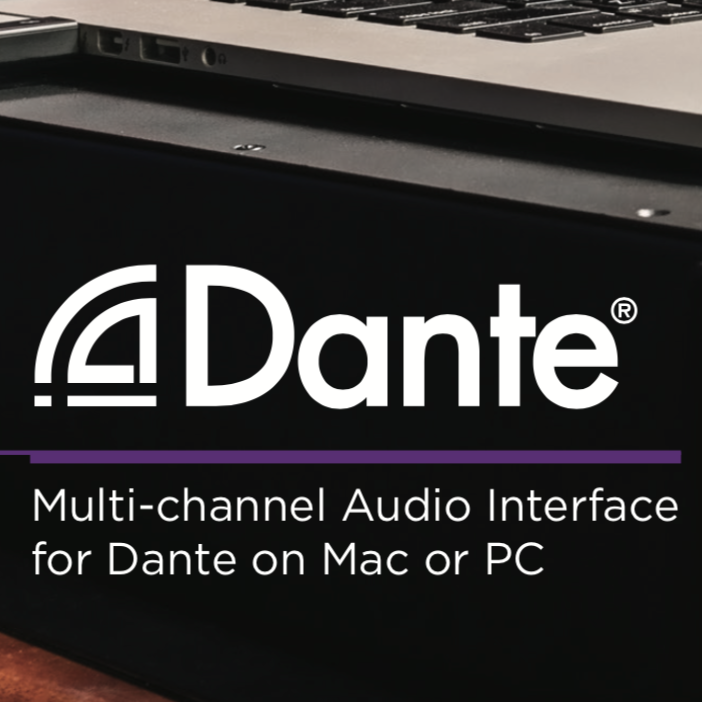 Apogee at NAMM 2019 – HypeMiC, Apogee FX Rack, Symphony I/O Mk II Dante and more. 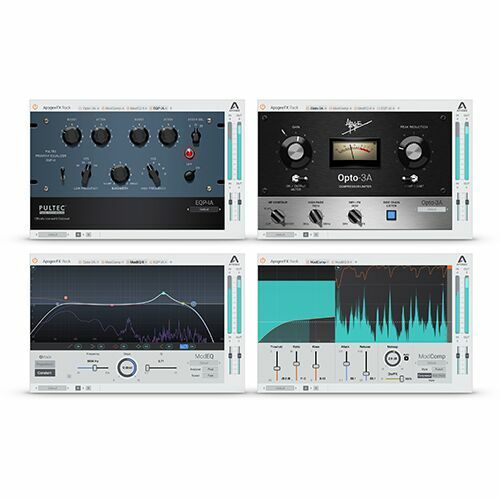 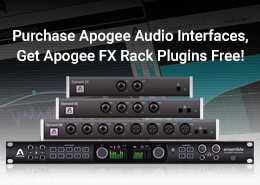 Purchase Apogee Audio Interfaces, Get Apogee FX Rack Plugins Free! 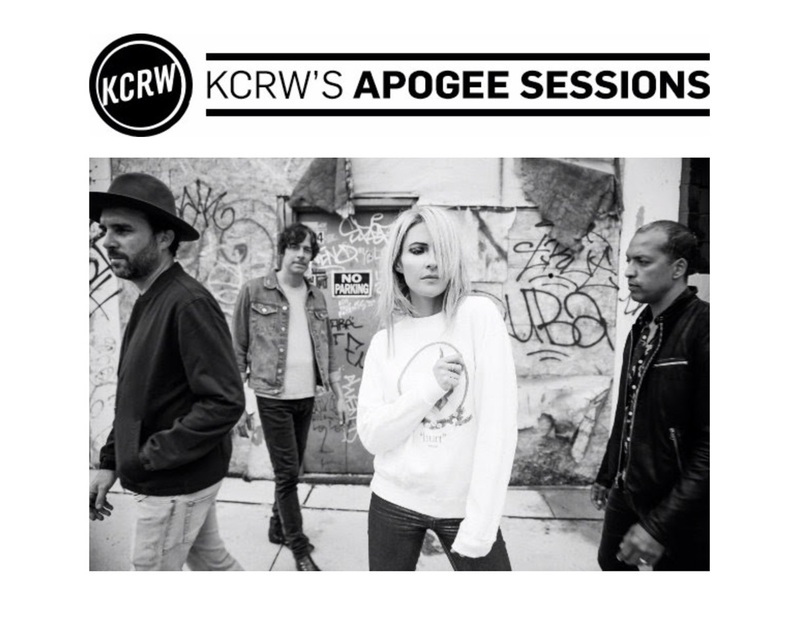 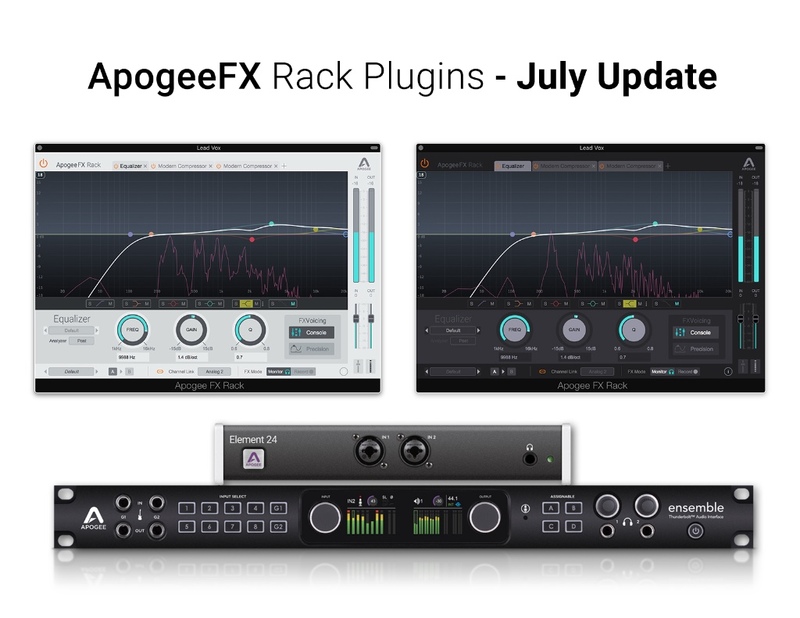 https://apogeedigital.com/wp-content/uploads/2018/11/Apogee-FX-Rack-Promo-Blog-Post-Thumbnail.jpg 185 260 Chris Shapiro //apogeedigital.com/wp-content/uploads/2016/11/apogee-logo-hdr-2016.png Chris Shapiro2018-11-26 16:34:032019-03-15 16:36:28Purchase Apogee Audio Interfaces, Get Apogee FX Rack Plugins Free! 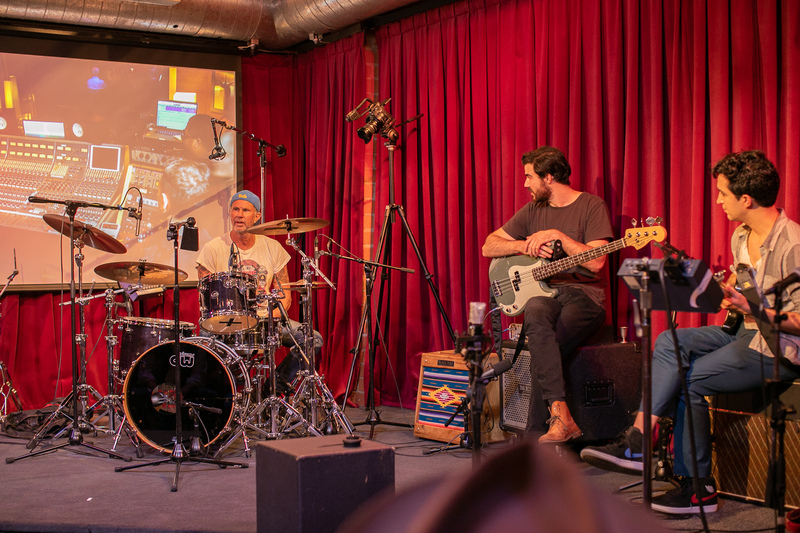 Apogee and Hal Leonard studios hosts a night with two legends of recording, iconic rock drummer Chad Smith of the Red Hot Chili Peppers and legendary Producer/Engineer Bob Clearmountain. 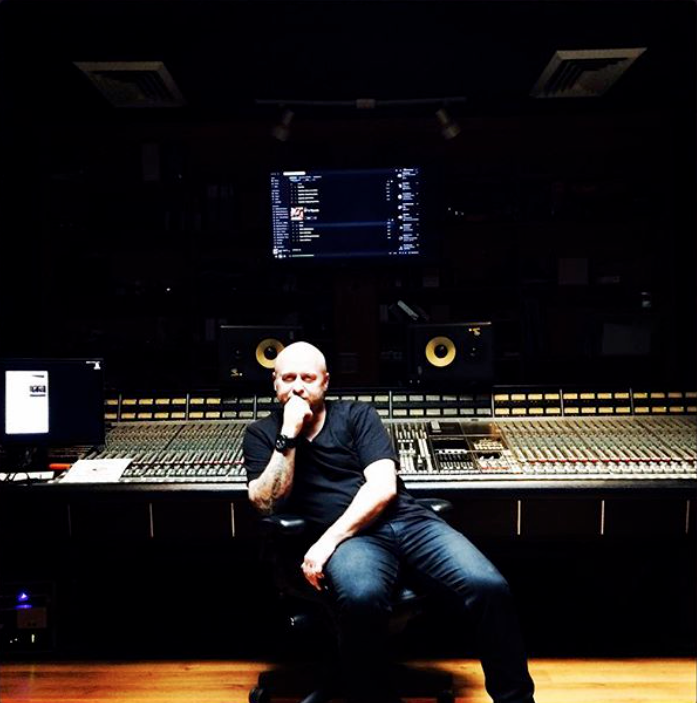 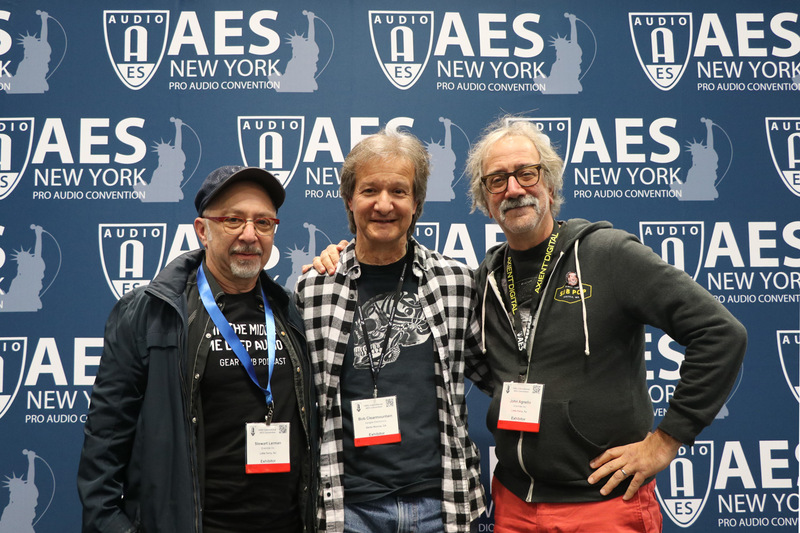 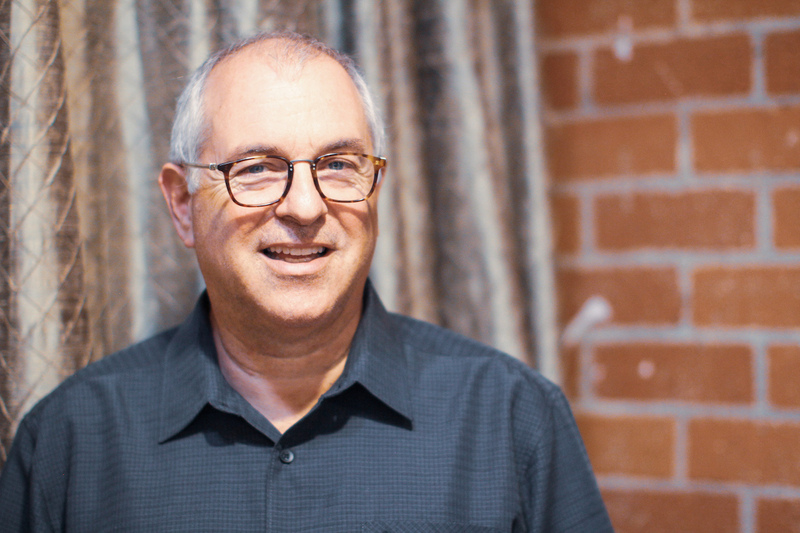 Apogee Electronics, one of the leading brands of audio interfaces for recording, post production and aspiring musicians announces the addition of Pro Audio veteran Phil Wagner as President. 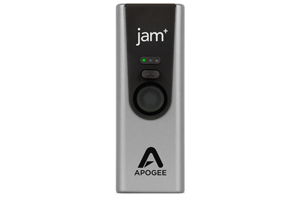 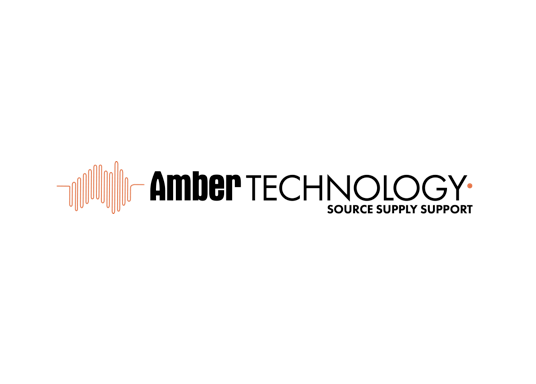 The announcement was made by Betty Bennett, Apogee CEO and co-founder. 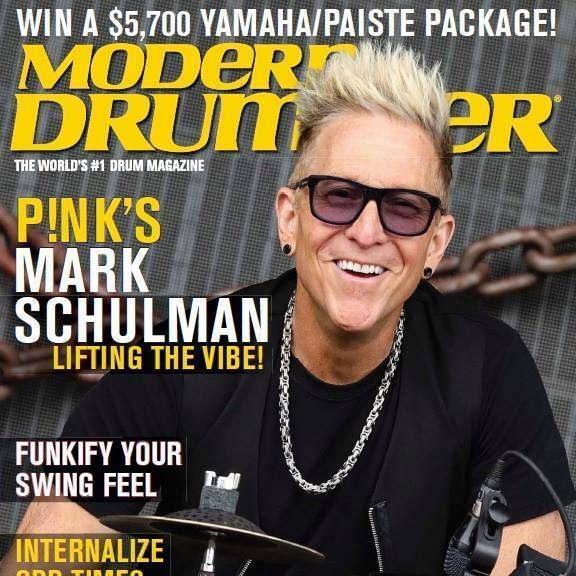 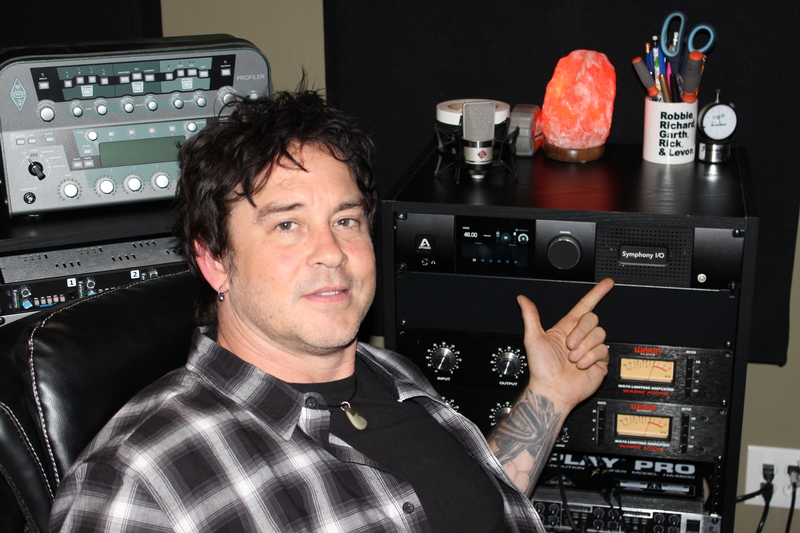 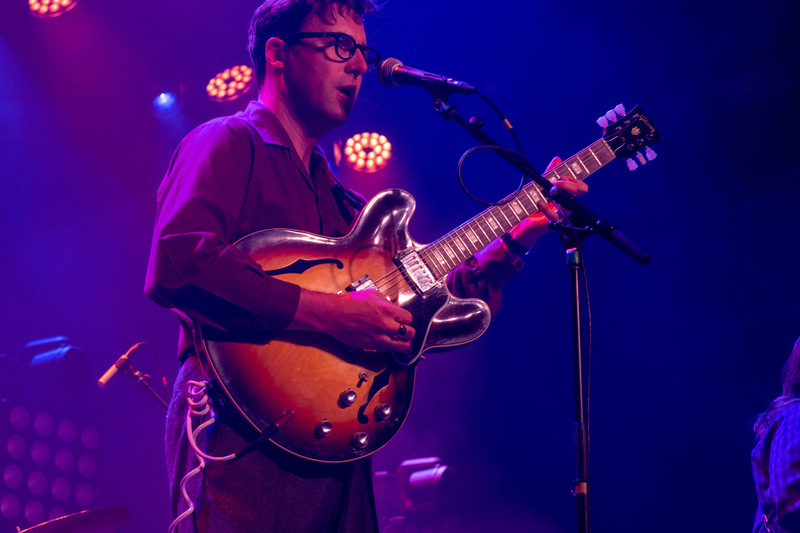 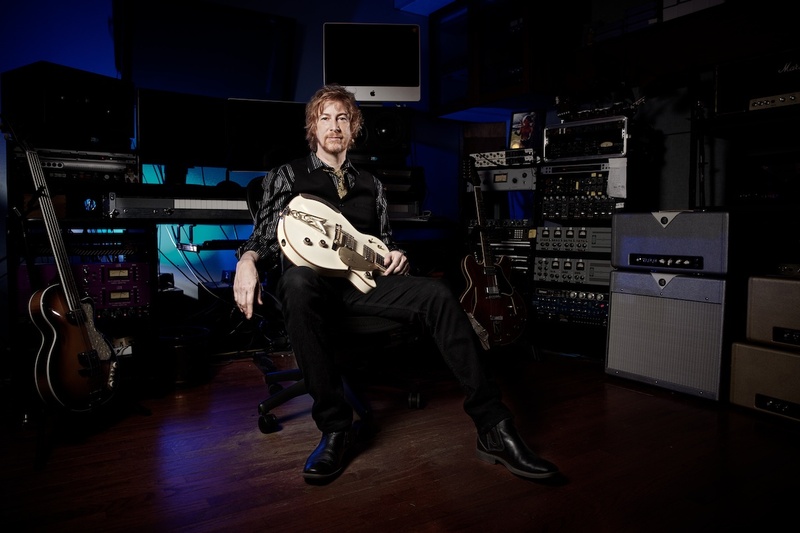 Phil has been uniquely intertwined with the professional audio market sector for decades most recently as President of Focusrite Novation Inc. prior to that, President of Solid State Logic Inc. (SSL).